Nichaphat-The end of Feb (2015) | PARE MEMBERS' CHAT ROOM! 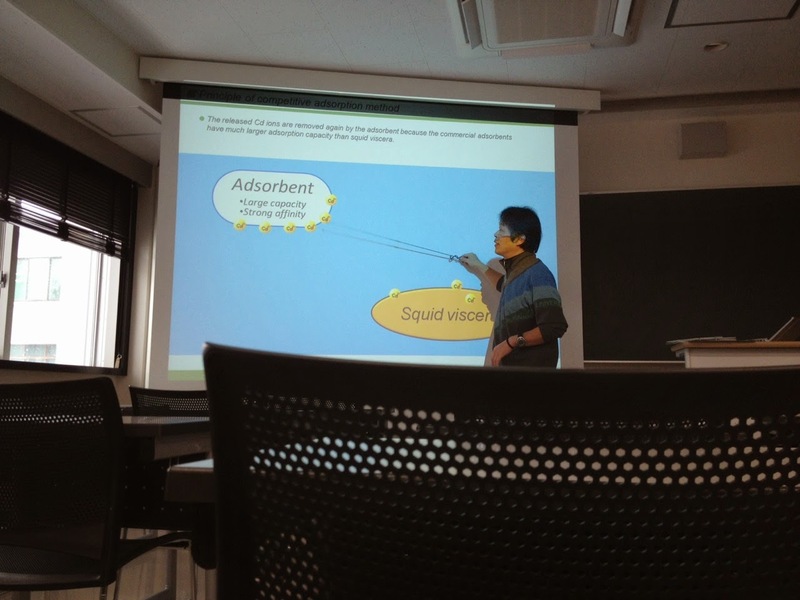 In the end of this month (Feb), I have many works and classes. I have to write Japanese words, do some reports and power points. I learn about setting time for doing these works and analyze my works from my sensei. 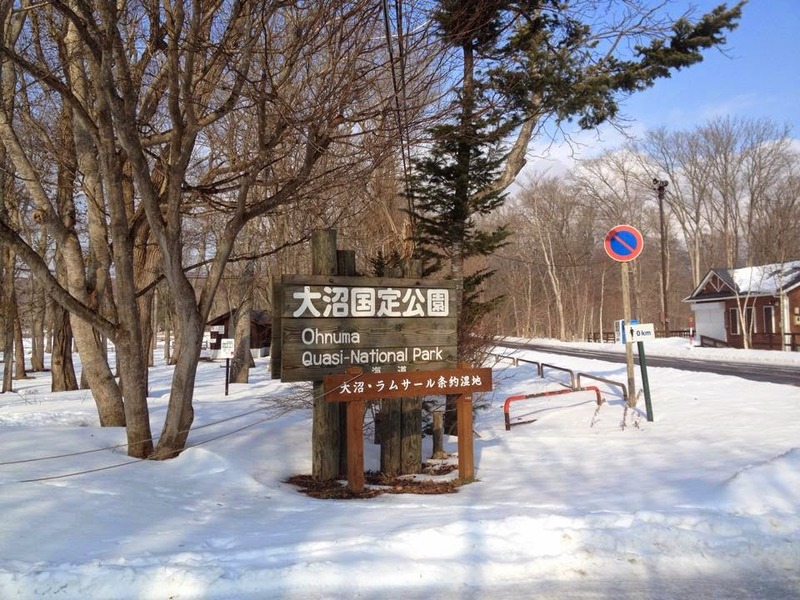 This week, I went to Ohnuma Quasi-Nation park for fishing small fish. 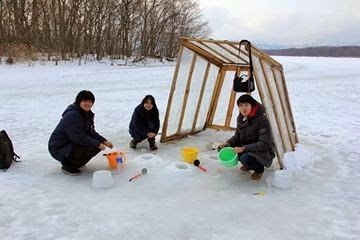 It's first time for me to fishing in the ice hole on snow. 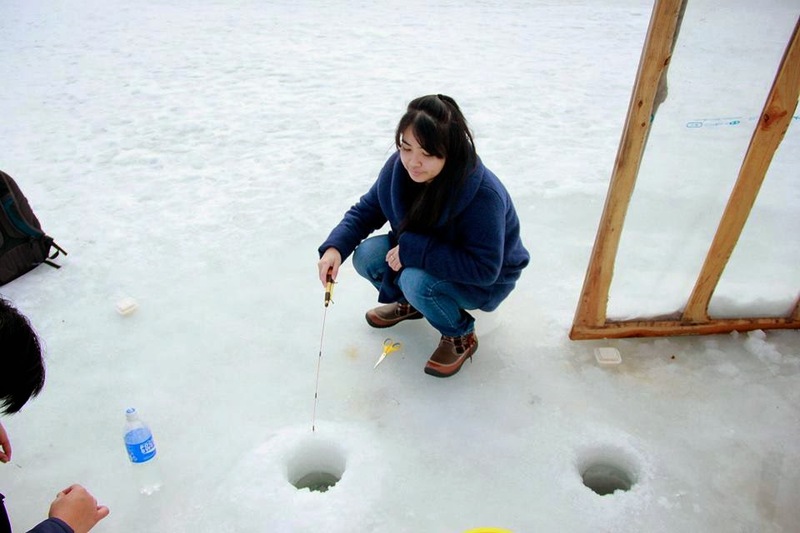 It had many holes for fishing. I change holes every time. I got a little fish. I think it's difficult to get fish because I did not have fishing skill. 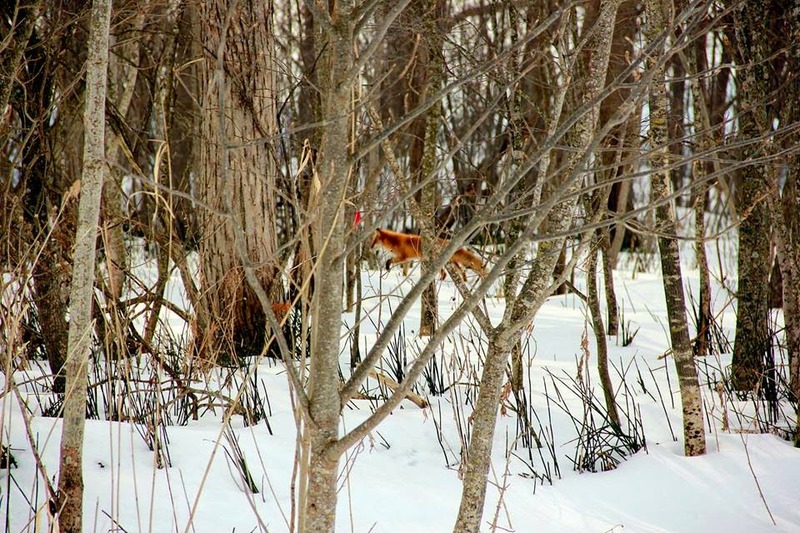 I saw the fox during I fishing. This is my life in this month. I hope everyone will have happy in Japan. February : The Nicest Sweetest Hectic Month! To Osaka, Just to Feel Warm! Research: Solving Problem with Problem? The Countdown Continues... 1 Month To Go! !